This cast iron kettlebell set from DKN includes 3 premium bells weighing 4kg (8.8lbs), 8kg (17.6lbs) and 12kg (26.5lbs) and suitable for home and commercial use. Kettlebells are great for building up your upper body strength as they provide multiple exercise options. This DKN collection has been crafted from solid cast iron and its exceptional design provides ideal balance and stability. 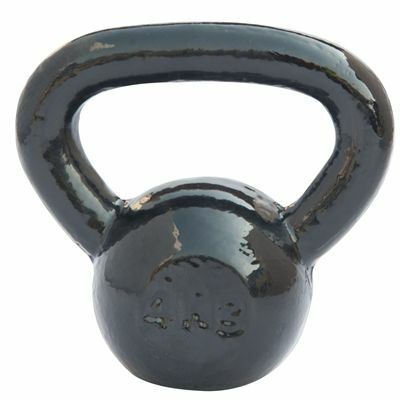 Each kettlebell has an easy-grip handle allowing you to work out your muscles in comfort. for submitting product information about DKN 4, 8 and 12kg Cast Iron Kettlebell Set We aim to answer all questions within 2-3 days. 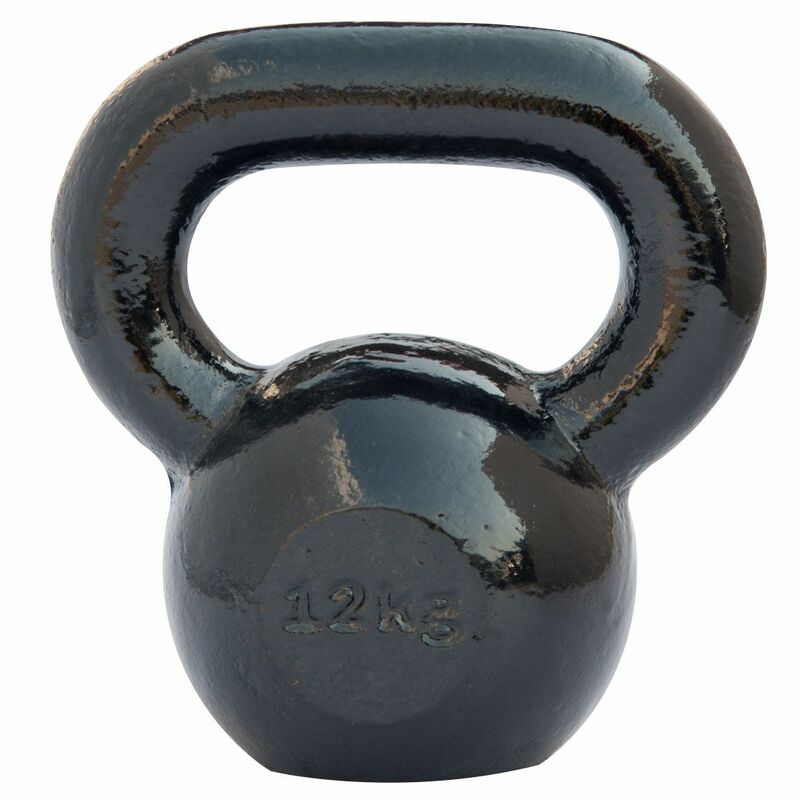 for submitting product information about DKN 4, 8 and 12kg Cast Iron Kettlebell Set. We aim to answer all questions within 2-3 days. If you provided your name and email address, we will email you as soon as the answer is published. 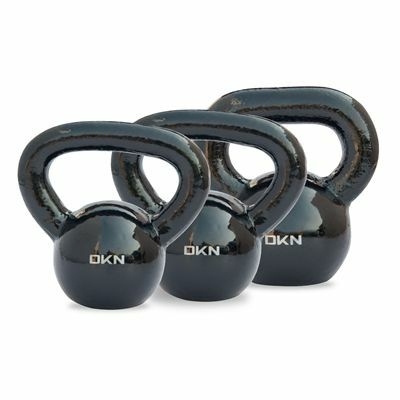 for submitting product review about DKN 4, 8 and 12kg Cast Iron Kettlebell Set.